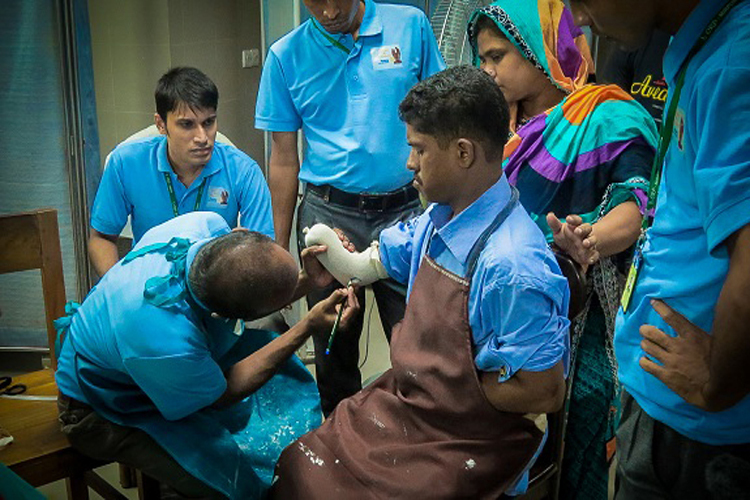 The prosthetic and orthotic department, CRP,Savar began in 2002 with the technical and financial support of the International Committee of the Red Cross with modern instruments and materials. The philosophy of this department has always been and remains to achieve the best outcome for our clients, aiming for the best possible comfort, the best possible function and the best possible lifestyle. Clients experience at the department will be welcoming, supportive and in a relaxed professional environment. All treatment plans at the P&O department are evidence based and clients are offered the latest technology. Each client will be listened to and encouraged to be actively involved in their own treatment plan. 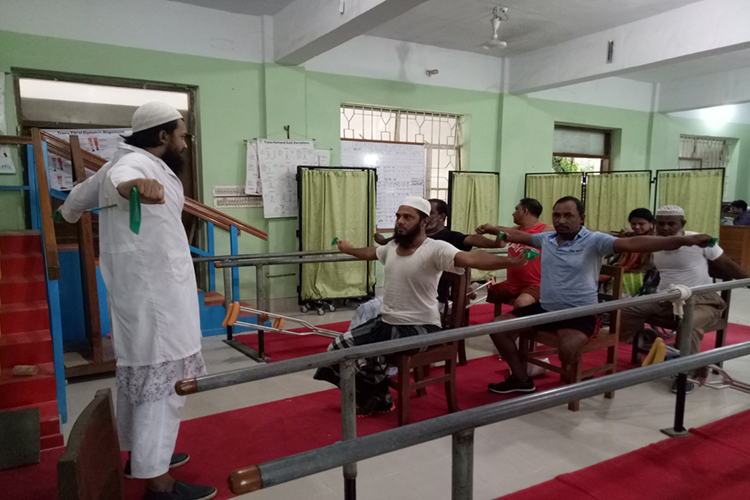 In this department clinicians work as part of a multi-disciplinary team and also work closely with Orthopaedic Surgeons, Rehabilitation Specialists & Physiotherapists to assist the clients. The relationship between client and clinician at the department is often a longstanding one. Open and honest communication, mutual respect and joint endeavor towards shared goals are values upheld by the staff. 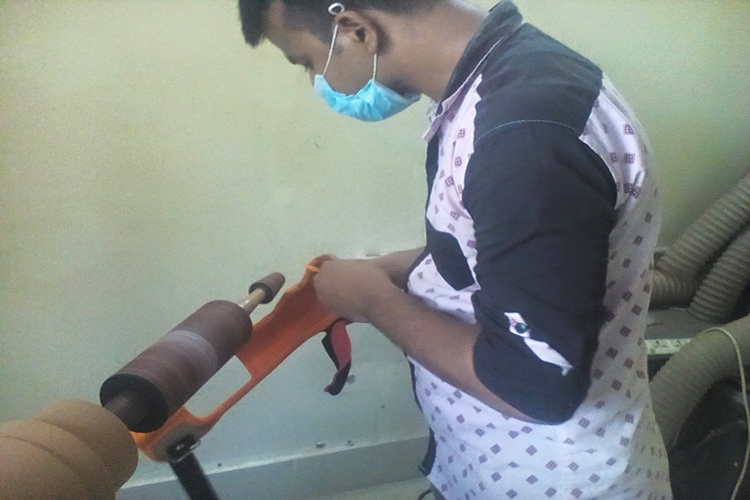 The P&O department manufacture custom made orthosis and prostheses for all type of disabilities and all levels of amputees to suit a person's needs and goals. The P&O department combine technological innovation with anatomical design and medical science to create beautiful, functional and comfortable prostheses and osthoses. Professionals of P&O department collaborate closely with each client to produce a customised and personal result. The technical staff are masters in the field of contemporary prosthetic manufacture and pride themselves on creating devices of the highest quality. The priority of P&O department is its clients’ care and wellbeing throughout the process of delivering world class prosthetic devices, rehabilitation programs and orthotic solutions. The P&O team renowned for outstanding customer service, providing personalised care that best suits each client’s needs and lifestyle goals. This allows the department to design and fabricate a wide range of Orthoses, from the simple arch support (support fallen arches in the feet) to the more complicated bilateral jointed KAFO (calipers) to allow person with disabilities to stand and walk independently. In Prostheses they manufacture from partial feet, below knee artificial limb to the complex above knee amputation replacement prosthesis. It also manufactured spinal orthoses and upper limb prostheses. The department has extended its services in CRP-chittagong, CRP-Rajshahi and CRP-mirpur.